Over the past decade there has been a great need for better technology solutions to address global demand-driven and enterprise-wide supply chains. While lean manufacturing initiatives have instigated certain processes, such as Kanban, the reality for global manufacturers is simple: ERP (enterprise resource planning) solutions (from NetSuite to Oracle to SAP and others) have failed to deliver the promises needed. ERP is a critical and important aspect of any manufacturing firm; it is not a panacea. 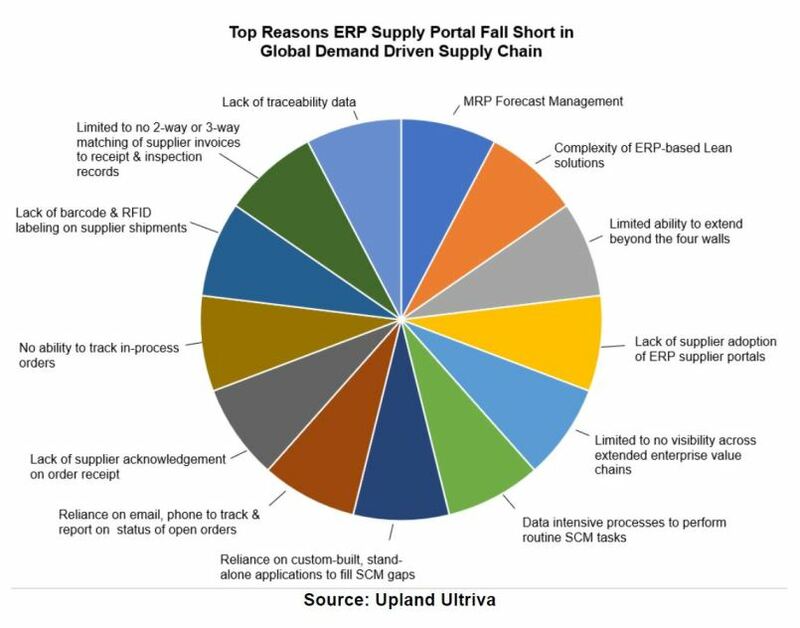 Over the next few months we are going to explore some of the reasons why ERP-based supplier portal solutions struggle to provide the tools required by manufacturers to visualize, collaborate, execute and manage extended enterprise value chains. The goal of this conversation is to address the realities, limitations, and efficacy of technology solutions that work cohesively for global manufacturing firms operating in today?s intensively competitive and constantly changing global marketplace. 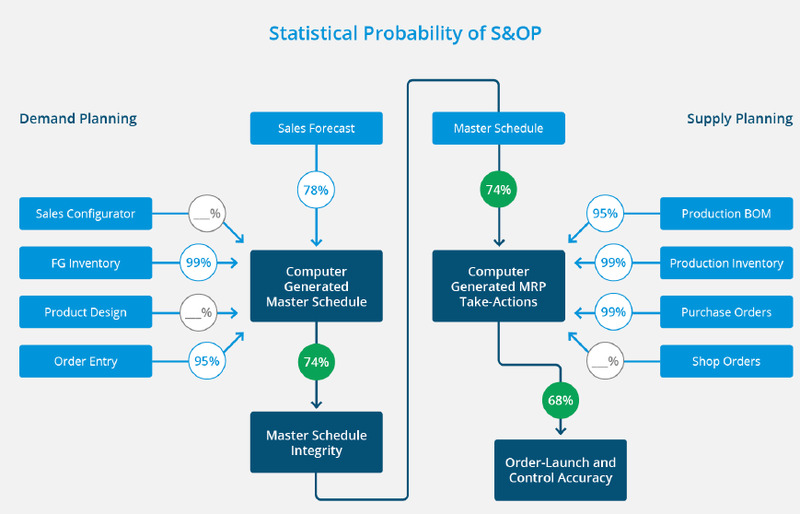 ERP embeds this inherently flawed approach despite the best efforts of users to improve customer satisfaction levels through better forecasting, increased inventory levels and optimized production. These best efforts are frequently disappointing and drive a management requirement to eliminate waste. More than 80 percent of global manufacturing companies carry large amounts of inventory to meet customers? changing demands, often based on inaccurate forecasts. Constantly fluctuating customer demand causes operational instability and increased costs due to expediting, equipment setup and employee overtime.